To the unbeliever, the bible appears to be a random collection of old myths. 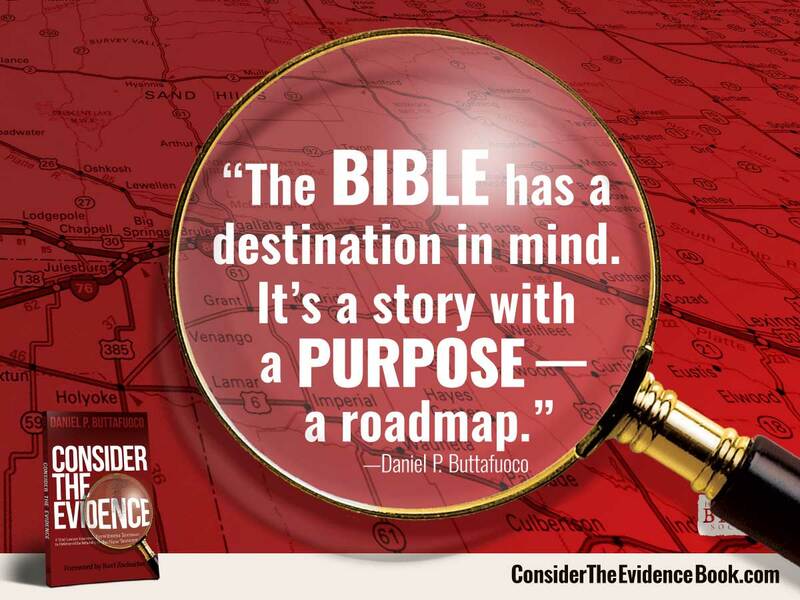 But we know as believers that each story and proverb strings together intentionally to point to God's glory and highlight what Christ did for us on the cross. For example, we think of Genesis 22 when Abraham is called by the Lord to sacrifice his son on Mount Moriah. When Isaac asks "where is the lamb for the burnt offering" In faith, Abraham replies "God himself will provide the lamb for the burnt offering, my son" In the end, the Lord does provide a lamb (Himself) and Isaac's life is spared ("resurrected"). To an unbeliever this is a strange story of a sick God that tests his followers for sport. To the outsider God's request is illogical and pointless. But we recognize that this is God's generous promise and foreshadowing of the cross TO BLESS US. We see this over and over in the Scriptures from Genesis 22 to Isaiah 53's prophecy of Jesus' coming. Starting with the Old Testament, the Bible demonstrates to us God's sovereignty and faithfulness to the New Testament that teaches us God's Grace and compassion for us. Throughout the book we learn more of God's holy attributes and they build upon each other artfully and deliberately. The ultimate purpose of this book is to showcase God's holiness (HIS being separate and apart) and our sinful nature and further reveals our desperate need of him.